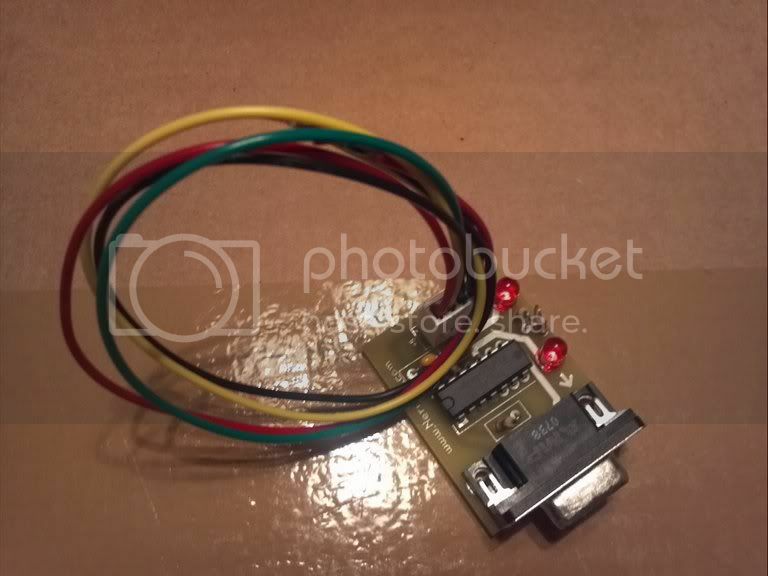 Support Forum » New USB/serial cable; now need new boot loader? I got a Tripplite USB/serial cable and have installed the drivers for it. I haven't tried it out yet, but I see that perhaps this cable won't work with the supplied bootloader. Is true? Then you will need to translate the serial signals to the inverted TTL levels of the mcu. You can use transistors to do this or like the NerdKits guys did in the adapter I got with my kit, you can use a 74HCT14 Schmitt Triggered Hex Inverter. Another option would be to use a MAX232 IC. If you don't want additional hardware and just want to replace the NK Cable adapter, an FTDI232 based interface is a good option. It provides TTL level output and can be had for aroung $15 on ebay or various other sources. I don't mind fiddling with some extra components. It'll make the wife think I know what I'm doing - seeing my breadboard all busied up. Now, the only issue then is the voltages? There's no (known) difference in how the logic is transmitted/received? Describes standard serial, scroll down to "Voltage Levels" for info. TTL (Transistor-Transistor Logic) is inverted and between 0-5VDC. Low voltage being 0, high being a 1. RS-232 levels are opposite of this, and outside of the 0-5VDC the Atmega can tolerate. Though I believe newer computers use a much lower voltage range, the bits are still inverted. 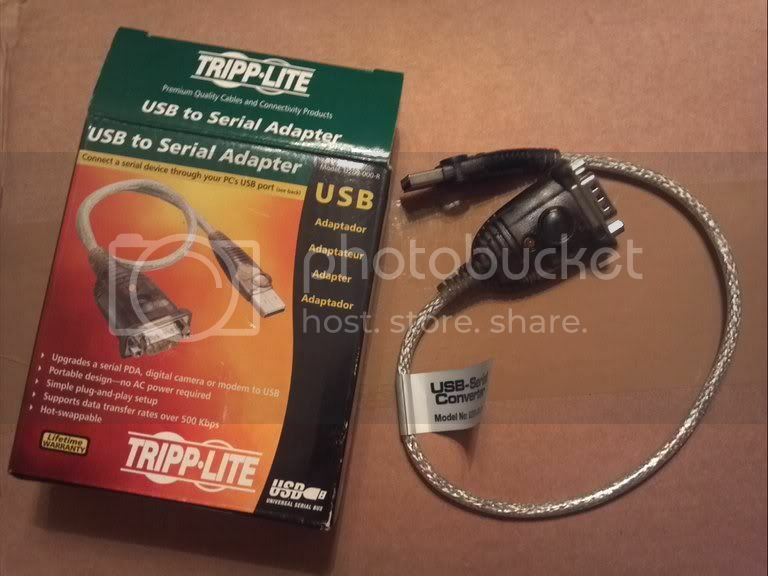 Voltages depend on the hardware used by the tripplite adapter. True RS232 swings about 12v if my memory serves me correctly but most will accept 5v on thier receive side these days. Some (Maybe most) USB serial adapters use 5V RS232 levels, but that doesn't mean they have to. Using an interface will level the voltages for the mcu whether it be through a MAX232, a transistor pair, or throuh and interface like the old NK one.